Workarond 1 – Try to use stash/unstash, but it is bad for large files. Read more about stash & unstash https://jenkins.io/doc/pipeline/steps/workflow-basic-steps/#stash-stash-some-files-to-be-used-later-in-the-build https://jenkins.io/doc/pipeline/examples/#unstash-different-dir Workarond 2 – Try External Workspace Manager Plugin. It has pipelines steps and good for large files. Workarond 3 – Try to use an intermediate storage. archive() and sh(“wget $url”) will be helpful. 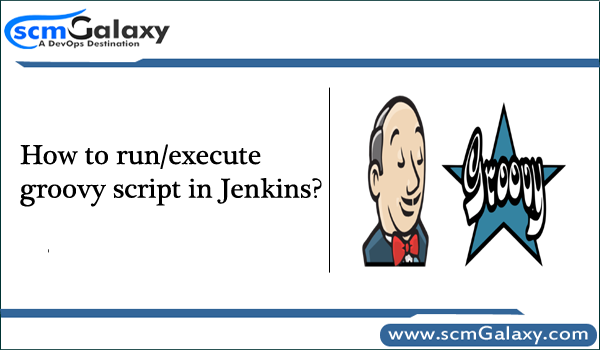 How to execute grovvy script remotely on Jenkins server? 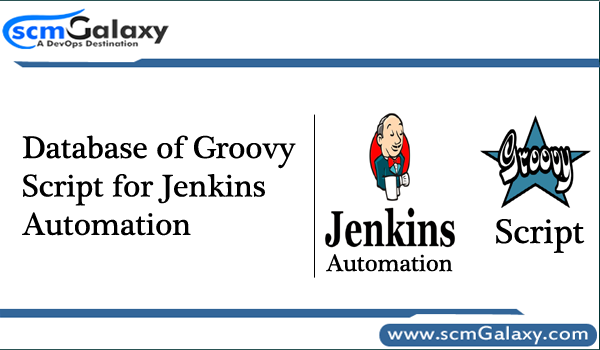 How to run/execute groovy script in Jenkins?